Low maintenance home in desirable community minutes from many amenities including freeway access. 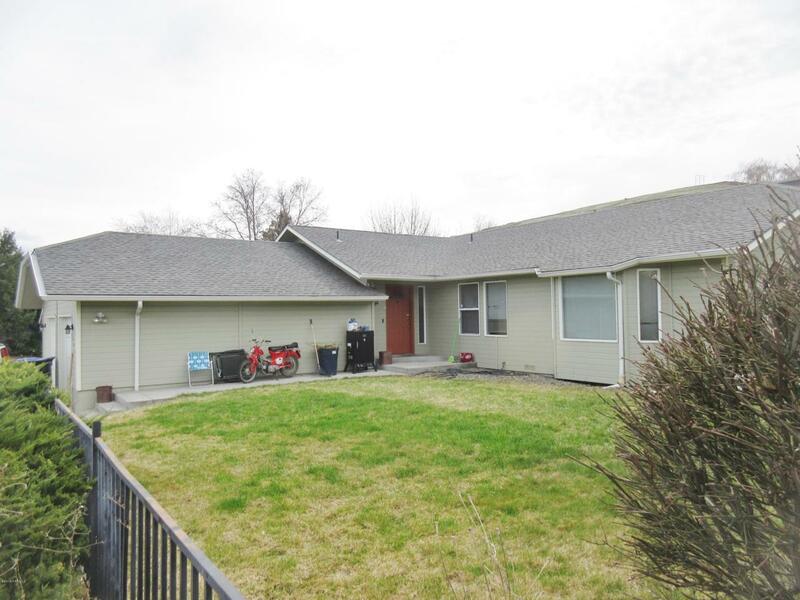 Come see this 3 bed, 2 bath home with over 1,700. Home features open concept with vaulted ceilings, master bathroom with bath, Security system, sprinkler system, and much more! Don't Miss Out!